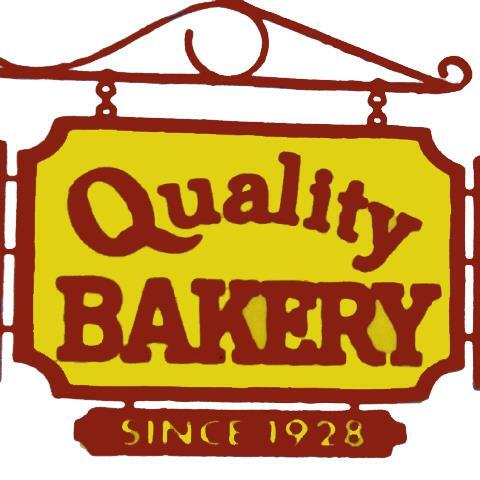 Quality Bakery, in Dodgeville, WI, is the area's leading bakery serving Dodgeville and the surrounding areas since 1928. 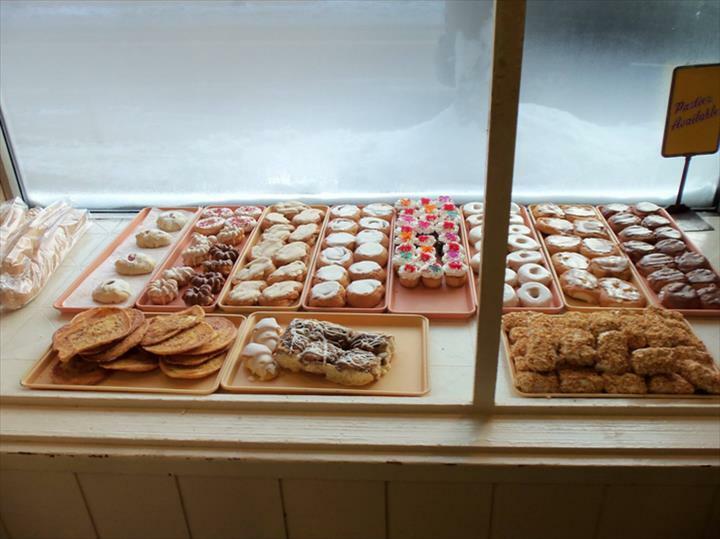 We offer pasties, donuts, cookies, cakes, buns, pies, cupcakes and more. 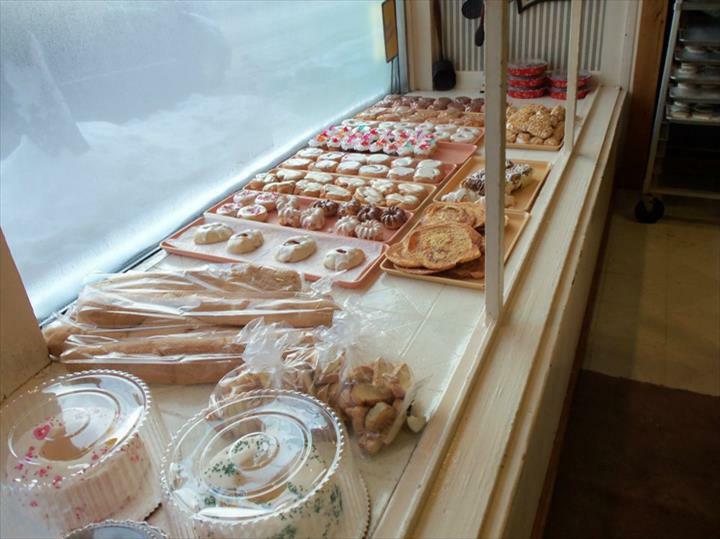 Everything is made fresh daily. 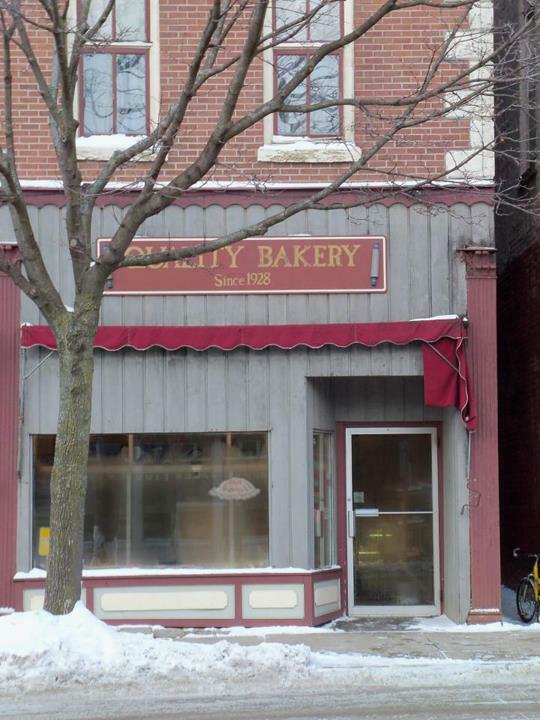 For your next sweet tooth craving, visit Quality Bakery in Dodgeville!